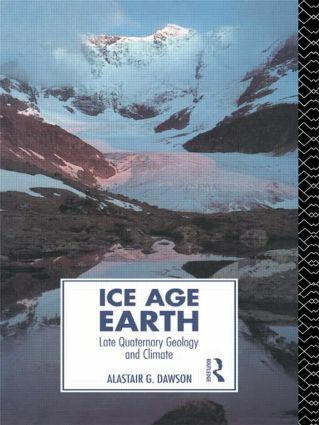 Ice Age Earth provides the first detailed review of global environmental change in the Late Quaternary. Significant geological and climatic events are analysed within a review of glacial and periglacial history. The melting history of the last ice sheets reveals that complex, dynamic and catastrophic change occurred, change which affected the circulation of the atmosphere and oceans and the stability of the Earth's crust.